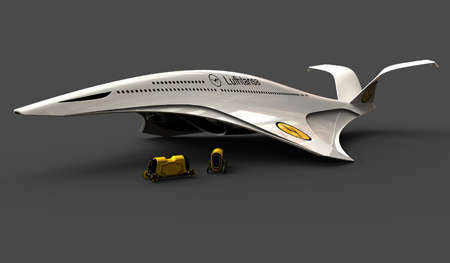 The ability of airplanes to transport passengers through the sky from destination to another is simply mind-blowing, but these futuristic aircraft designs are taking that concept to the next level by showcasing even more abstract and high-tech features. While most people may not think that the concept of flying could get any better, creative aerospace engineers are constantly imagining new and improved ways for pilots and passengers to cruise across the open sky. 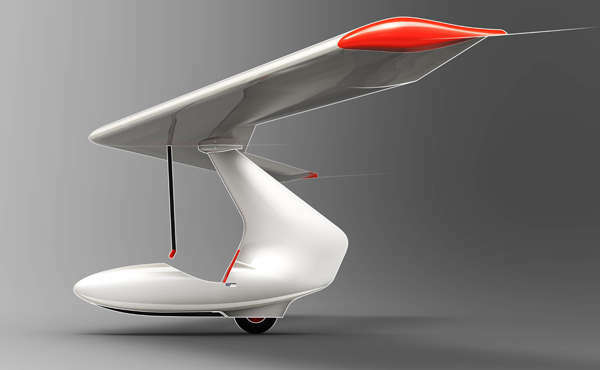 And while some of these inventive aircraft designs may seem a little far fetched, it is only through creating new and outrageous models and concepts that change can come about. From electric commuter jets to virtual fantasy aircrafts, these futuristic airplane designs are definitely making way for a whole new concept of flying.